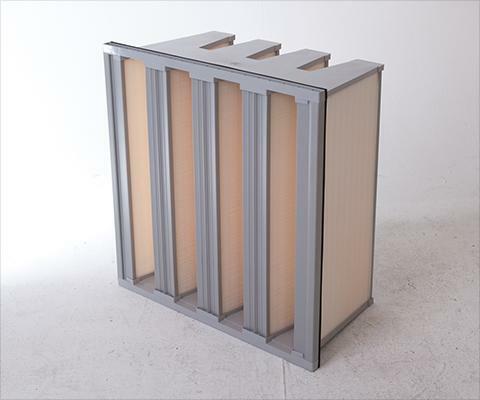 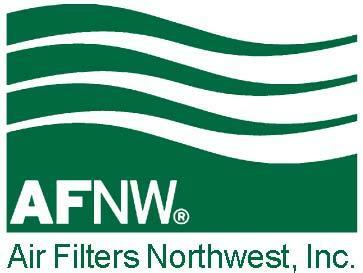 Air Filters NW offers complete air filtration solutions for a wide variety of commercial and industrial applications. 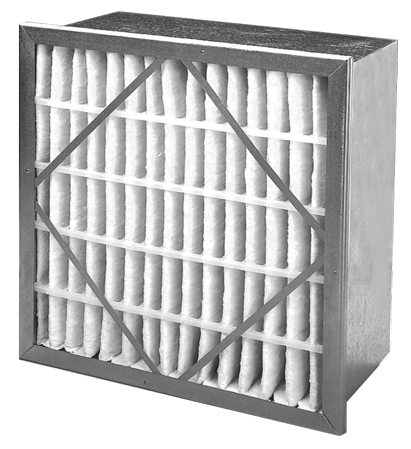 We provide the best long-term value for your business with highly trained technicians who are dedicated to delivering excellent service. 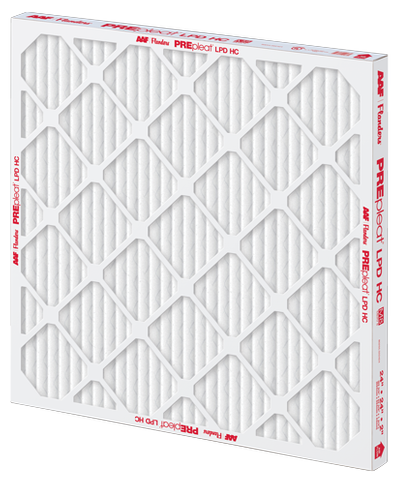 We are also commmitted to offering superior products that keep your system cleaner and enable it to operate at peak efficiency. 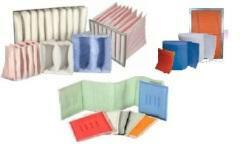 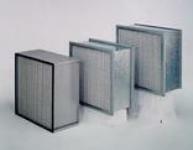 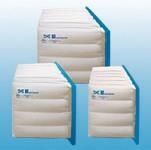 Our high quality filters offer better air flow, which improves system efficiency and helps reduce energy consumption. 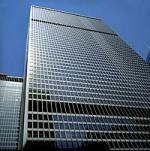 That means your company benefits from lower energy costs. 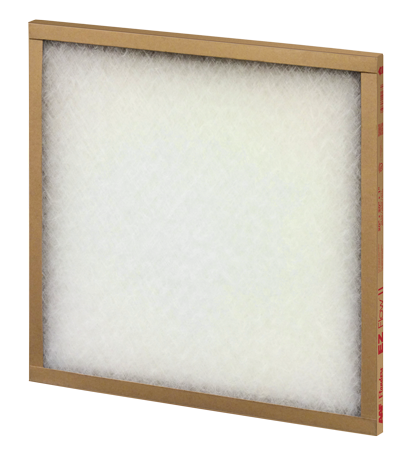 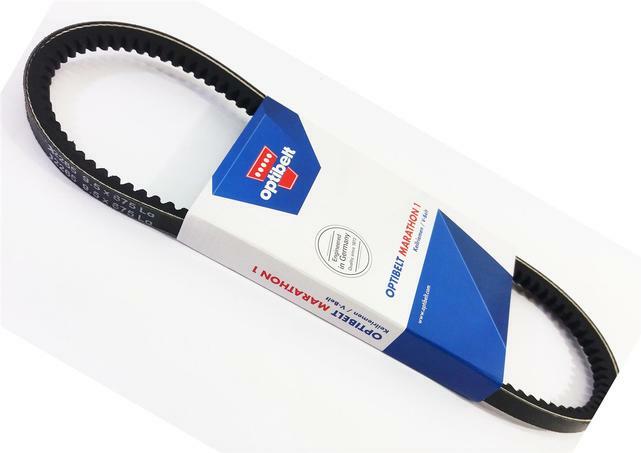 One Air Filters NW filter can often replace two lower-quality filters, and because they last longer, you avoid the additional expense of more frequent replacement.